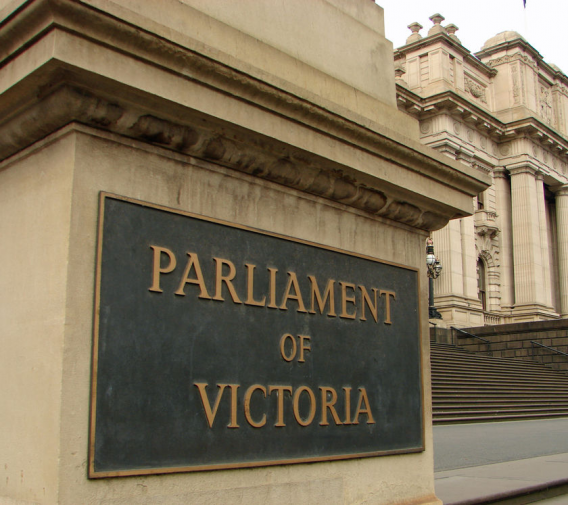 There are six State and two Territory parliaments around Australia, such as the Parliament of Victoria in Spring Street, Melbourne (see picture). Under our federal system of government, these State parliaments share law-making power with the Commonwealth parliament. The states were formed in January 1901, as a continuation of the six separate colonies of Great Britain that existed prior to Federation. Prior to Federation, each State had its own written constitution. 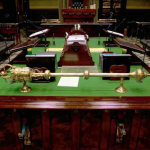 The constitutions of New South Wales, Victoria and Tasmania came into effect in 1855, while South Australia (1856) Queensland (1867) and Western Australia (1890) received constitutions later. All colonial constitutions were enacted with the approval of the British parliament. After Federation, the states retained their constitutions, under the provisions of Section 106 of the Commonwealth Constitution. There have been several revisions of state constitutions since, to account for changes such as universal suffrage. In addition to the State Parliaments, there are also two Territorial Parliaments. The Territories and their parliaments were both created post-Federation, under Section 122 of the Commonwealth Constitution. The Territories do not have constitutions but self-government acts. The Northern Territory was first controlled by New South Wales (1825-1863) then South Australia (1863-1911), before the Commonwealth established it as a territory and took control in January 1911. The first legislative body in the Northern Territory was created in 1948. The first elected Northern Territory parliament was formed in 1974 and the Northern Territory (Self Government) Act was passed four years later. The Australian Capital Territory (ACT) was formed in 1909, in order to build a national capital not located in one of the six States. The ACT was formed from a large area of land surrendered by New South Wales. From 1930 the ACT was governed by an appointed council. An elected Legislative Assembly was first chosen in 1974 and a self-government act was passed in 1988. In addition to the Northern Territory and the ACT, Australia also maintains a number of external territories. Most of these are administered by the Federal government. Only Norfolk Island has been granted any degree of self-governance. 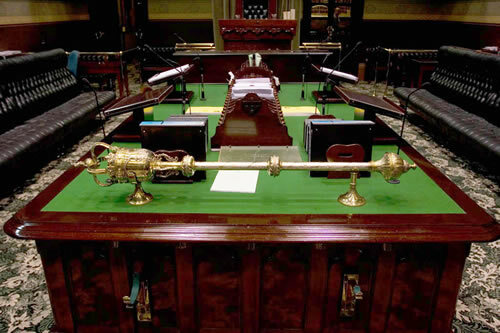 The State governments of Australia are all based on the Westminster system. They operate in a similar fashion to the Federal Parliament, with some minor but noticeable differences. State governments have a Cabinet and ministers but they are led by a premier, not a prime minister. All States legislatures have two houses of parliament, with the exception of Queensland, which voted to abolish its upper house in 1922. This means that Queensland has the only unicameral State parliament in the country. 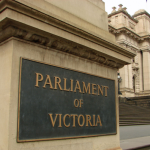 The States sometimes use different terminology, for example, the Victorian lower house is called the Legislative Assembly and its upper house the Legislative Council. And because the States have their own constitutions they can also utilise different electoral systems, parliamentary terms and so on.